Acclaim doesn't always last forever in showbiz. 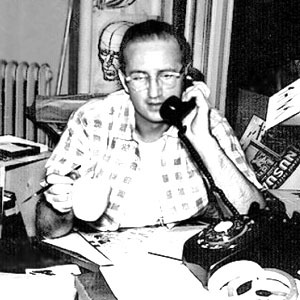 Only 32 percent of voters believe Steve Ditko (‘Spider-Man’ creator) is still the ‘Best Cartoonist in the World’. Do you think Steve Ditko is the Best Cartoonist in the World? Disclaimer: The poll results are based on a representative sample of 1773 voters worldwide, conducted online for The Celebrity Post magazine. Results are considered accurate to within 2.2 percentage points, 19 times out of 20.